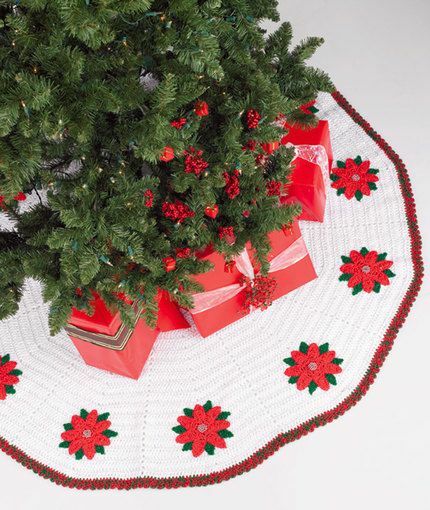 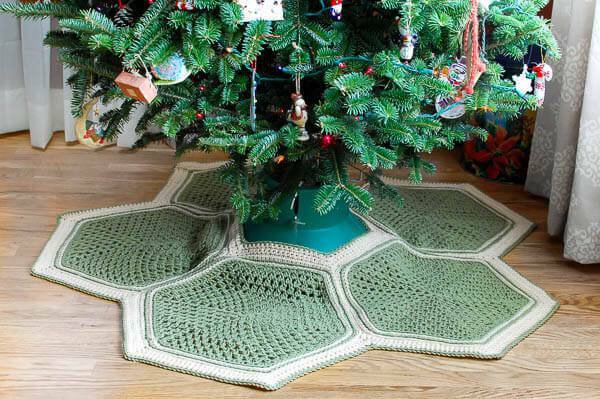 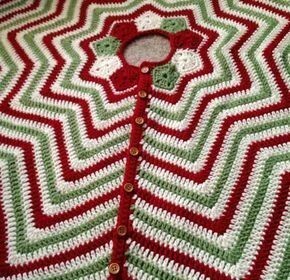 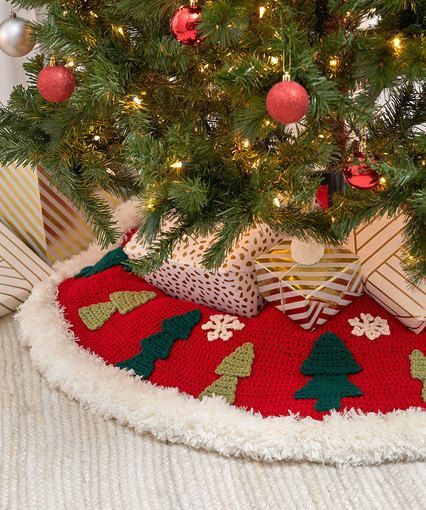 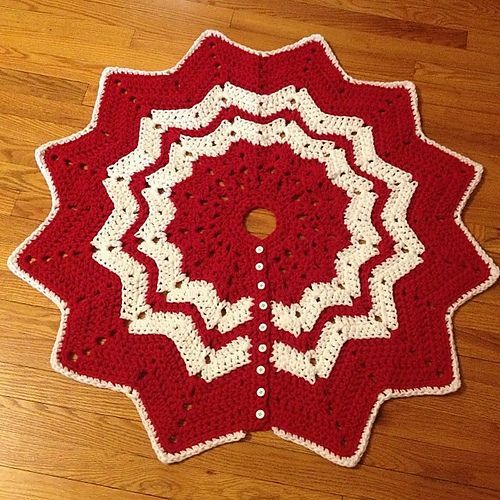 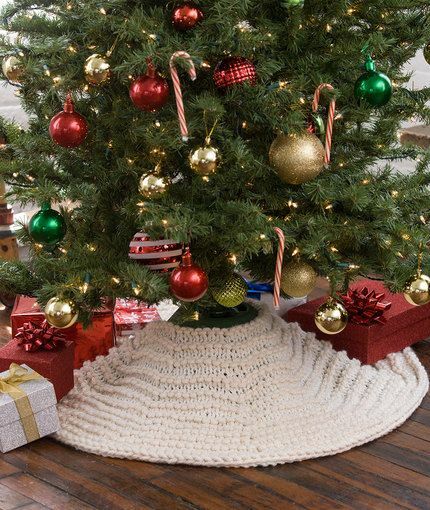 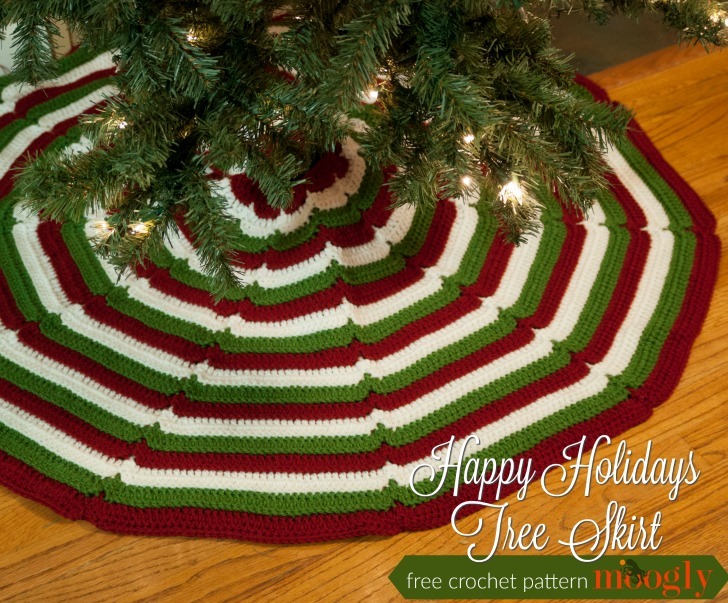 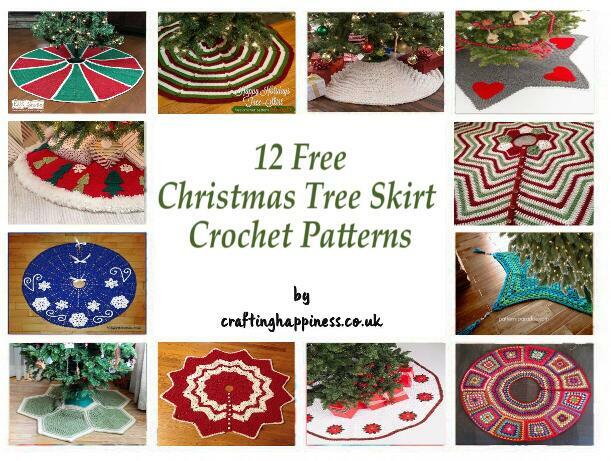 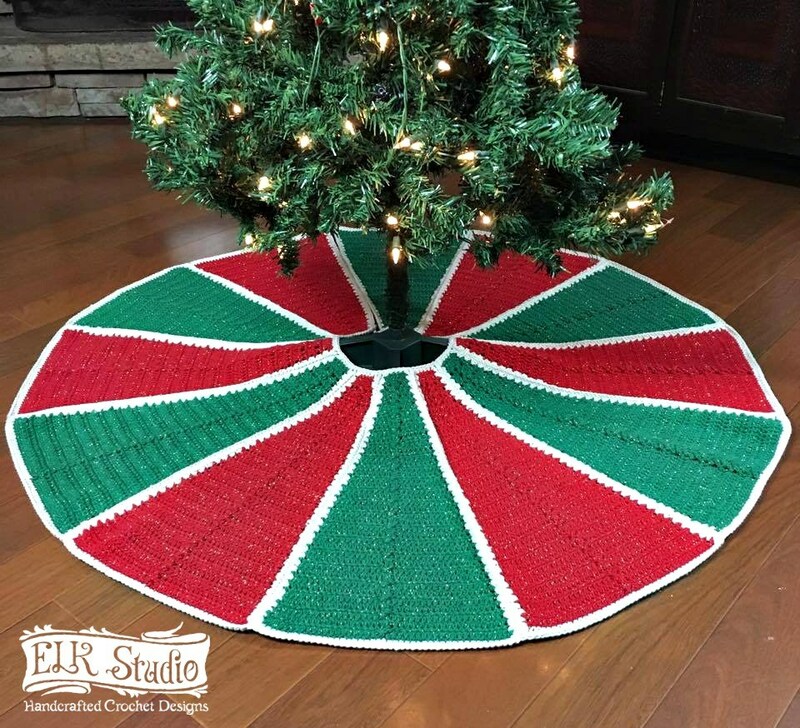 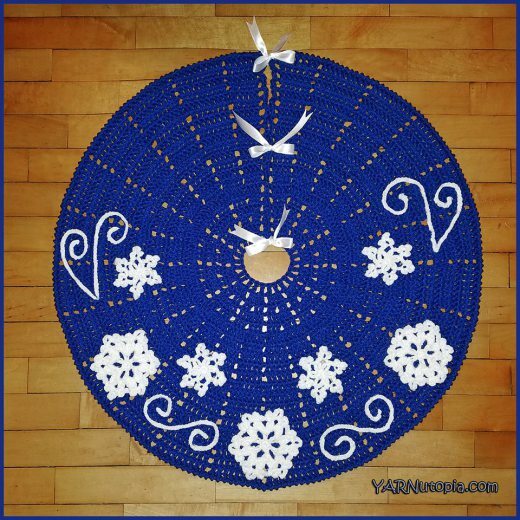 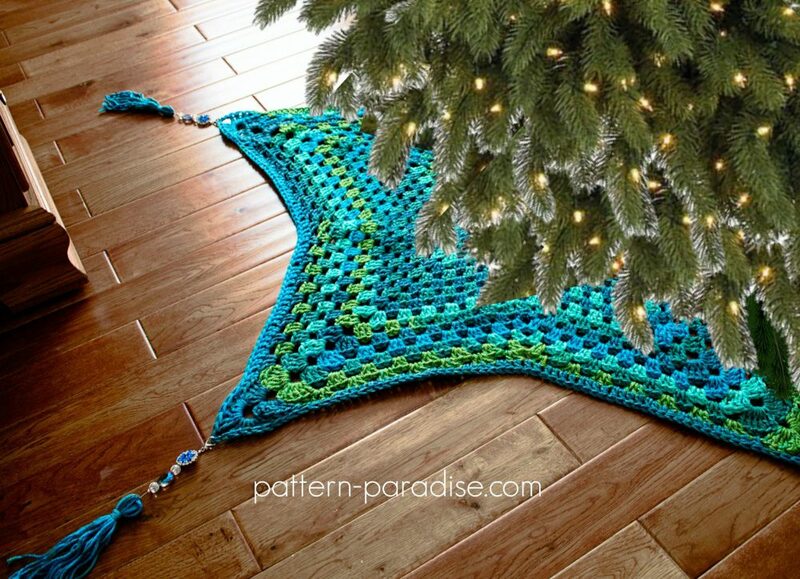 This roundup of Christmas tree skirts contains my favourite designs, from round patterns to star shaped ones, you are bound to find something you like. 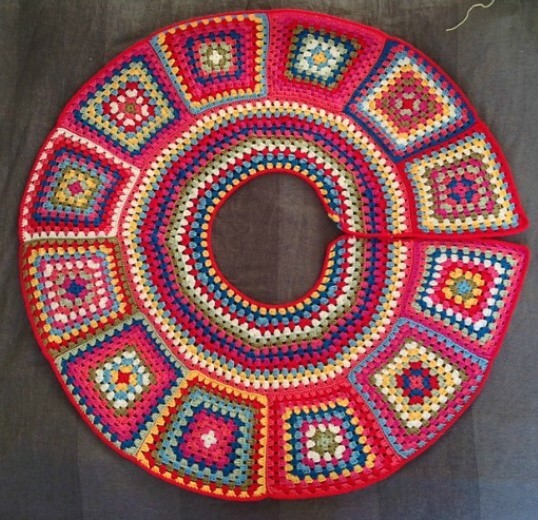 Change the color scheme to suit your home decor or make them as advised in the pattern, it's really up to you. 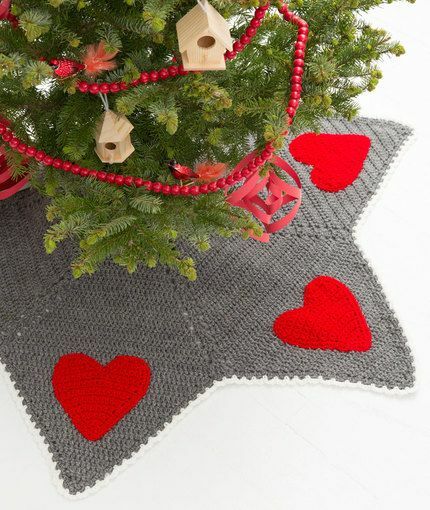 They also make beautiful gifts to your friends and family. 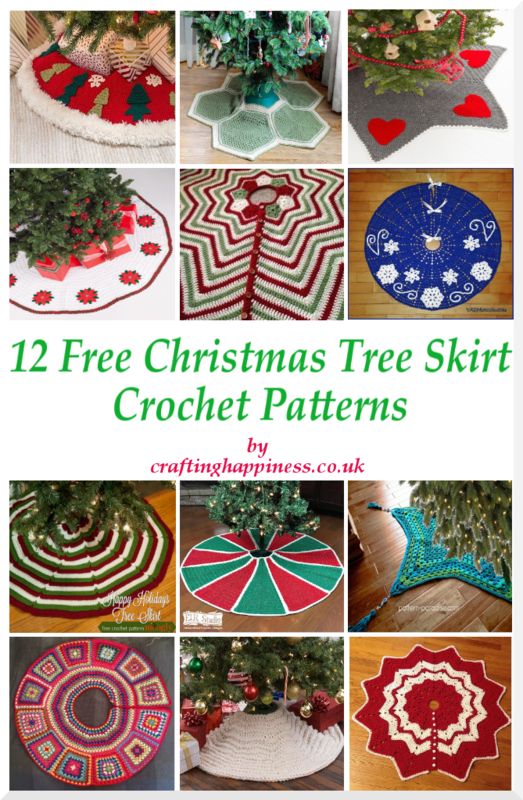 Scroll down to see all 12 pictures and once you see something you like, click on the link in the title to go directly to the pattern page.